The Economic and Financial Crimes Commission, EFCC, arraigned and secured the convictions of three Internet fraudsters, fondly referred to as “yahoo-yahoo boys”, on December 18, 2018. 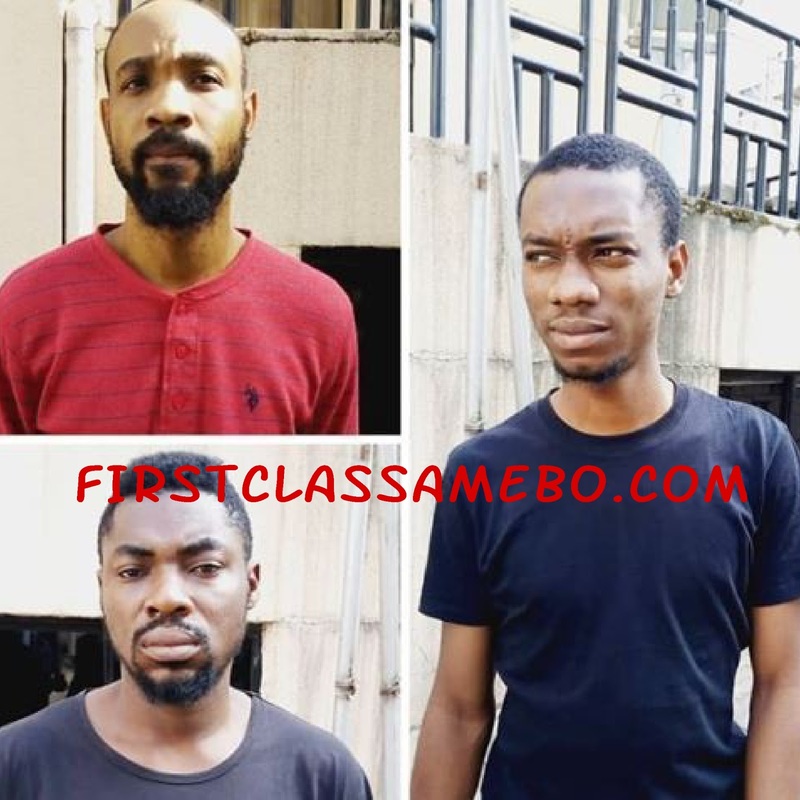 The boys; Emeka Anyanechi Ekene, 27; Anthony Oghuma, 26, and Onokebhagbe Okouromi Franklin, 25 were brought before Justice D.Z. Senchi of a Federal Capital Territory, FCT High Court, Jabi, for various offences bordering on Internet fraud. They did not waste the time of the court as they all pleaded "guilty" to the charges.